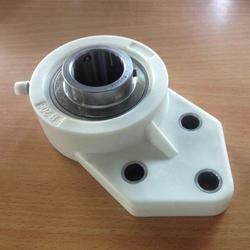 We have the following models in Square Flange Bearing Units. 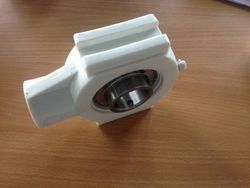 Bearing : SS 401 with Plastic caps in with Open and close Model. 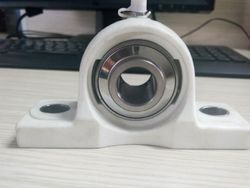 We have the following models in Square Flange Bearing Units - UCF. 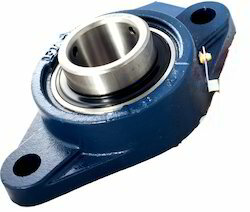 Bearing : SS 401 with Plastic caps in with Open and close Model. 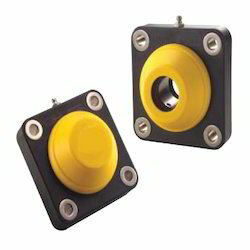 Looking for Plastic Bearing Block ?